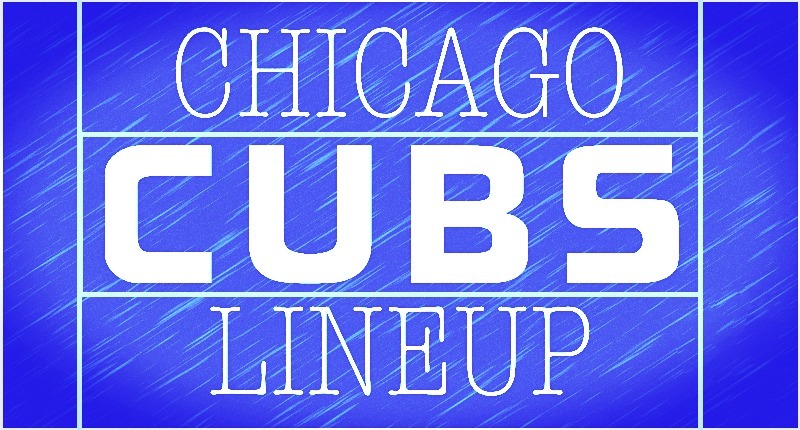 Chicago Cubs Lineup: Kris Bryant Heads to the Outfield, But Why? The Cubs have left the cold winds (and snows … apparently) of Chicago behind for bright and sunny Miami, Florida. It’s going to be roughly 85 degrees at game time (jerks) and here’s the lineup for the first of three game against the Marlins. 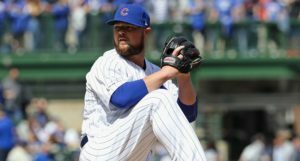 Despite the righty, Trevor Richards, on the mound for the Marlins tonight, Kyle Schwarber and Daniel Descalso are both getting the evening off. After the way things ended on Saturday for Schwarber (and the mini-slump he’s endured), I think the timing makes sense for him. But with those decisions, comes a flurry of other choices that are less obvious. 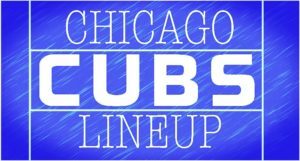 For one, Kris Bryant is back in the lineup at his usual spot batting second, but is covering left field for Schwarber. 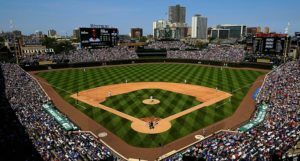 In Bryant’s place at third base, then, is David Bote. And with Bote at third (and Descalso on the bench), that means Ben Zobrist can come in to play second base. I’m not entirely sure why you wouldn’t just keep things simple by putting Bryant at third, Bote at second, and Zobrist in left field (surely a more effective and straight-forward defensive alignment), but that’s the way Joe Maddon is rolling tonight. Perhaps he expects more action to the left side of the field, where Bryant and Bote can handle things better than Zobrist. 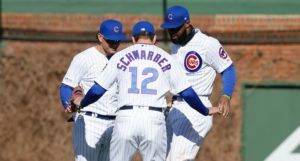 Beyond those changes, Albert Almora Jr. is back in there in center field and Jason Heyward has begun creeping up the Cubs lineup – a move he’s earned over the past couple weeks. Richards is a strong reverse-split guy for his career, so getting some extra righties in there makes sense. As usual, we’ll have your full Pre-Gamin’ closer to game time (6:10 CT).